Apple has released macOS Sierra 10.12.2 to users worldwide. The update contains a number of important bug fixes for those users who own a 13-inch or 15-inch MacBook Pro. Apart from that, there are some general performance, stability, and security enhancements that make the latest software version an update worth installing for the users of all compatible Mac computers. 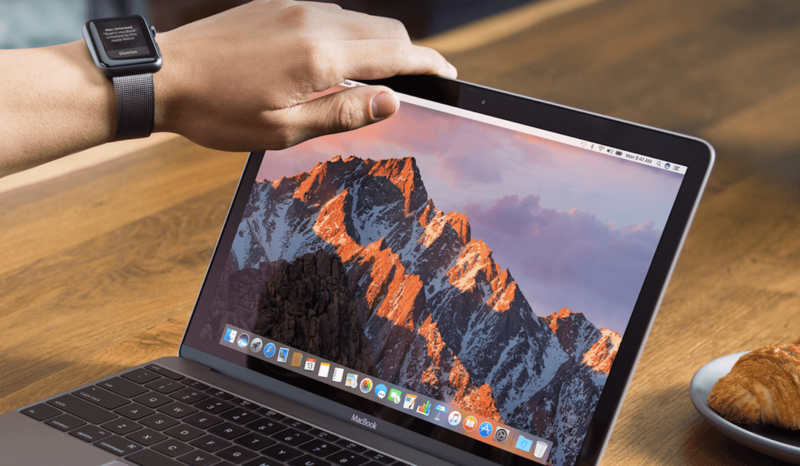 The update has reportedly fixed graphics issues on the new MacBook Pro units and added some tweaks to Touch Bar, Safari, Photos, Mail, Desktop and Documents folders on iCloud Drive as well as other sections of the operating system. If you own a Mac or MacBook manufactured in 2009, 2010 or later, most likely, it is compatible with macOS Sierra 10.12.2. You can download the latest update from the Mac App Store. Before the update, back up important files in order not to lose them if something goes wrong.